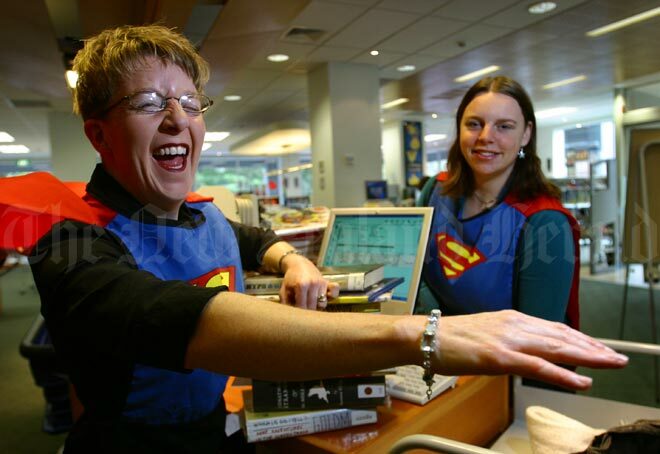 In the 2000s, librarians such as Megan Street (left) and Katie Preston, of North Shore Libraries, often need specialist qualifications for their jobs, which involve working with complex computer systems. Until the 1930s senior librarians usually had no specific library qualifications. From 1946 university graduates could gain a diploma in library studies and in 1980 it became possible to study for a university degree in this subject.